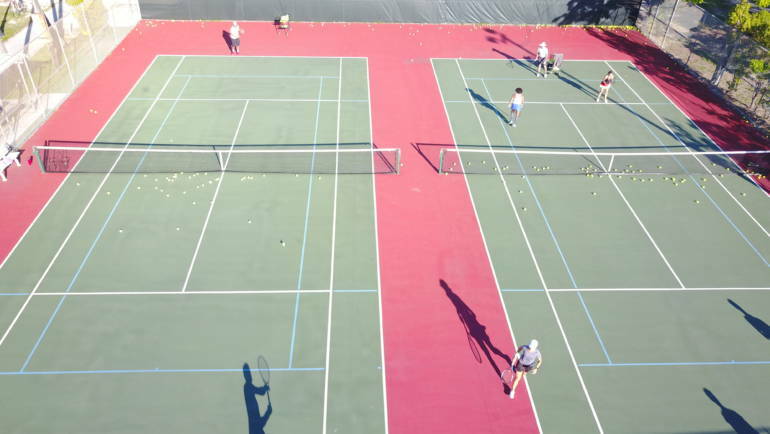 cardio tennis key west – Island City Tennis- Tennis Lessons & Pro Shop in Key West. Come join the fun with our new cardio tennis programs ! Classes are held on Tuesdays at 7:30 am, Wednesday at 5:30 pm, and Thursdays at 10:30 am. Sign up today, or just show up. No experience or racket is necessary.